This year, I will be doing the walk for farm animals in Calgary AB Canada on September 22nd. You are more than welcome to support me by making a donation. Just click on the badge below and you'll be redirected to my Walk for farm animals page. All the money goes to Farm Sanctuary and thank you for your support! An image that speaks for itself. People that consume animal flesh don't always realise where their meat is coming from. I've heard too many people saying they don't want to see videos or images from slaughterhouses or even undercover videos exposing the cruelty to "food animals" just so they can keep eating without a second thought what their parents raised them believing is good and necessary in order to get all the nutrients their body needs. The animals don't need to suffer their whole life and be killed for your belly and body to be satisfied and stay healthy. The reality is you can find all the nutrients your body needs on a whole-food plant based diet. It doesn't need to be fad or boring. Google is your best friend for recipe ideas. Simply search "vegan recipes" and you'll be amazed with all the options that comes up! 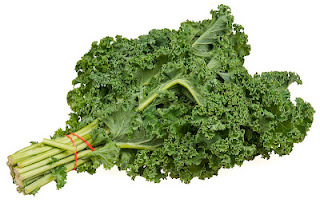 Kale can be used the same way you use lettuce. I you're a salad maniac, you can roughly slice it and mix it up to lettuce, then add up your veggies as usual. I personally like to shred my kale in the food processor and add it to a quinoa salad with my other veggies. If you want to "drink" it, you can easily blend it into a green smoothie rather than juicing it since I feel my juicer doesn't extract much out of it as it is not a juicy vegetable. 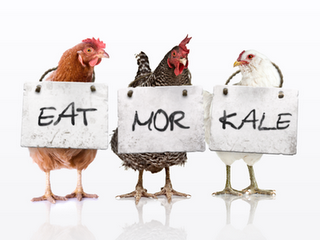 Keep it simple: eat more kale! Do you know what Carnism is? 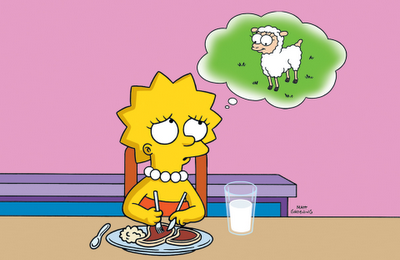 Carnism is the invisible belief system, or ideology, that conditions people to eat (certain) animals. Watch this video. It brings another perspective in the way you look at your plate simply by being told what you're actually eating. The author of the book "Why We Love Dogs Eat Pigs and Wear Cows" talks about carnism. Very interesting presentation. Let me know in the comments below what do you think about this? The domain VeganSuperstar.com has just been registered!